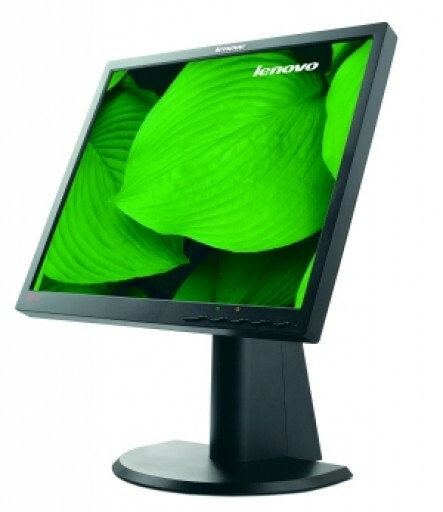 The Lenovo ThinkVision L193p monitor offers outstanding image quality with both analog and digital connectors and an ergonomic stand that has tilt, swivel, pivot, and height adjustments. The incorporated ThinkVantage design enhances usability and makes the monitor easy to use. 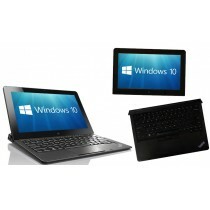 It complements the design of the ThinkPad and ThinkCentre systems. 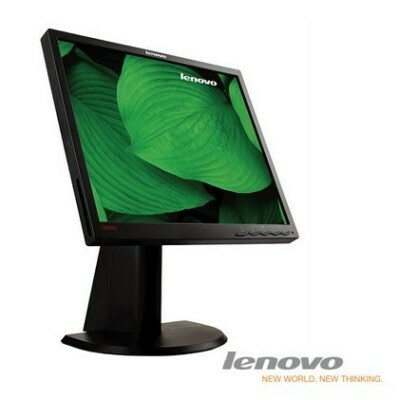 The Lenovo ThinkVision L193p is a member of the Performance Series family of monitors. It is best suited for those who spend long periods of time at the computer or in multiple-monitor environments that use advanced business applications. 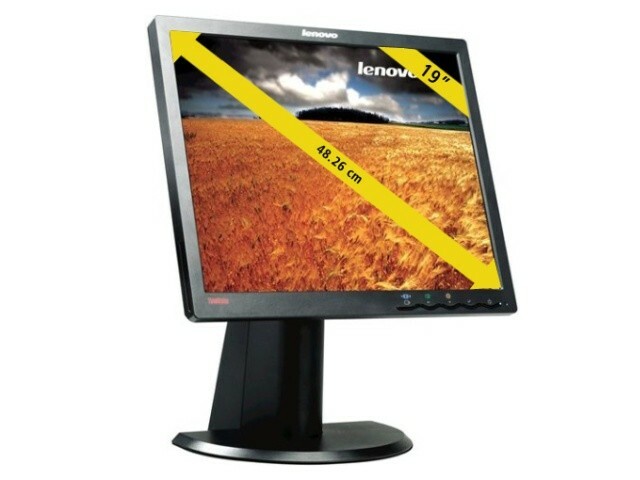 Product Description: Lenovo ThinkVision L193p - LCD display - TFT - 19"